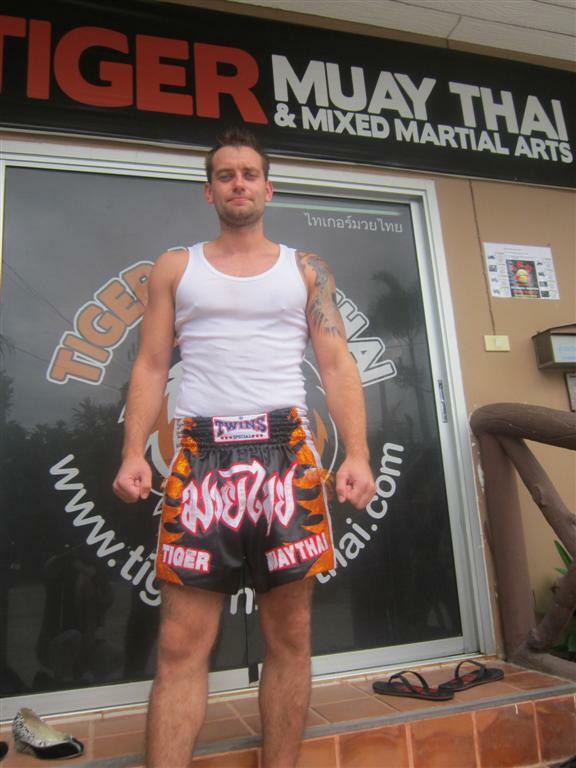 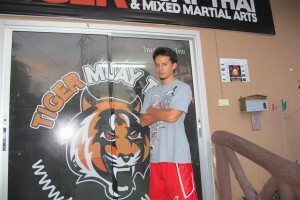 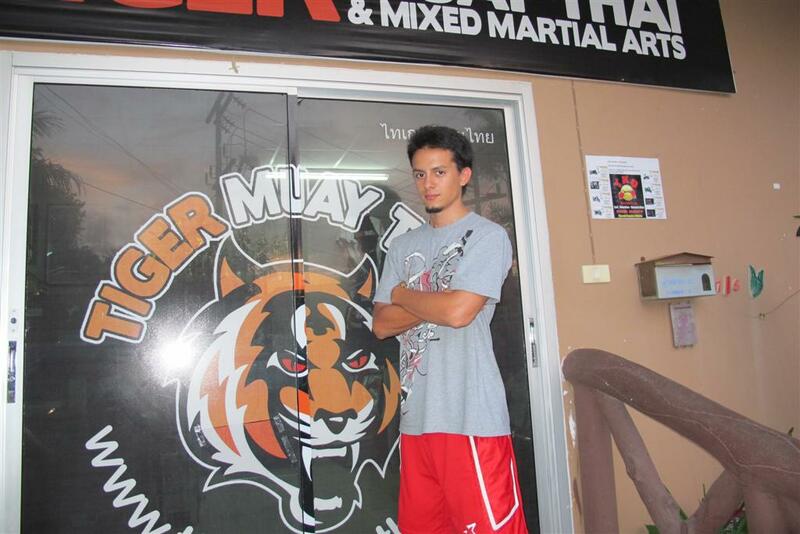 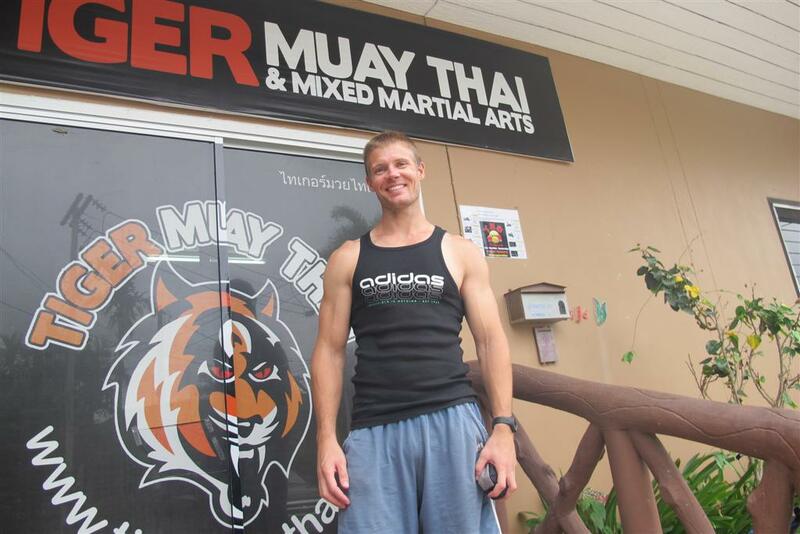 I had a great experience on all levels at Tiger Muay Thai. 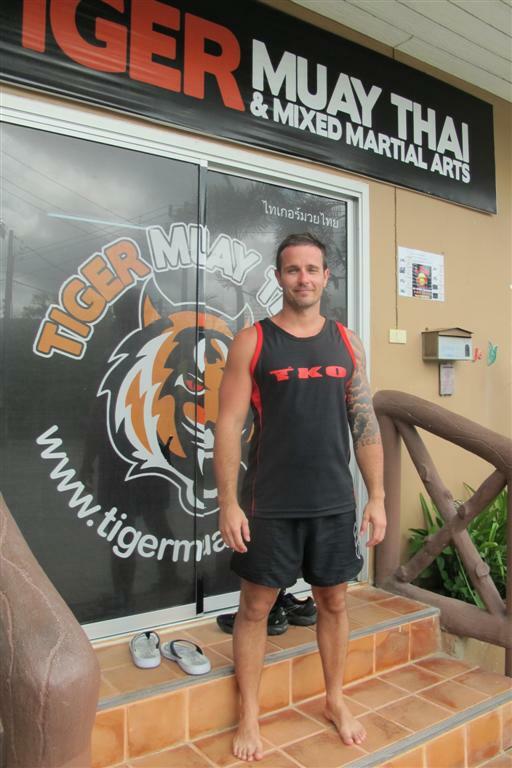 Training is second to none at Tiger Muay Thai! 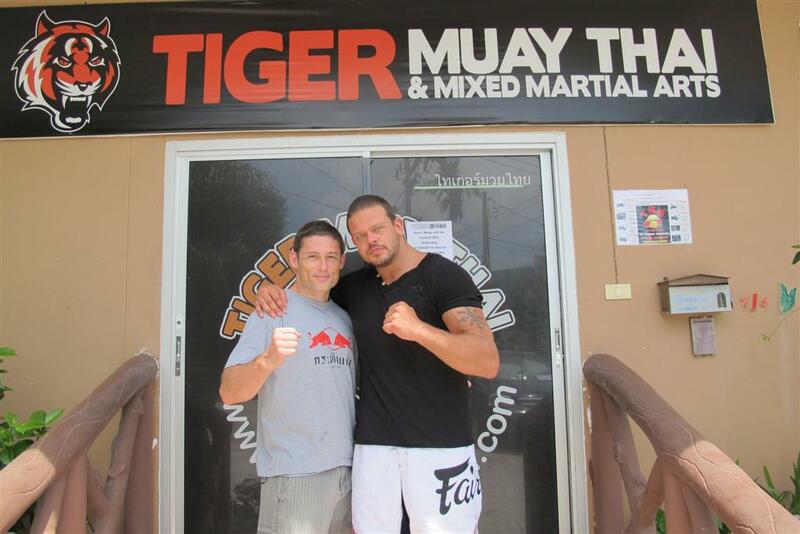 Really enjoyed my time here at Tiger Muay Thai! 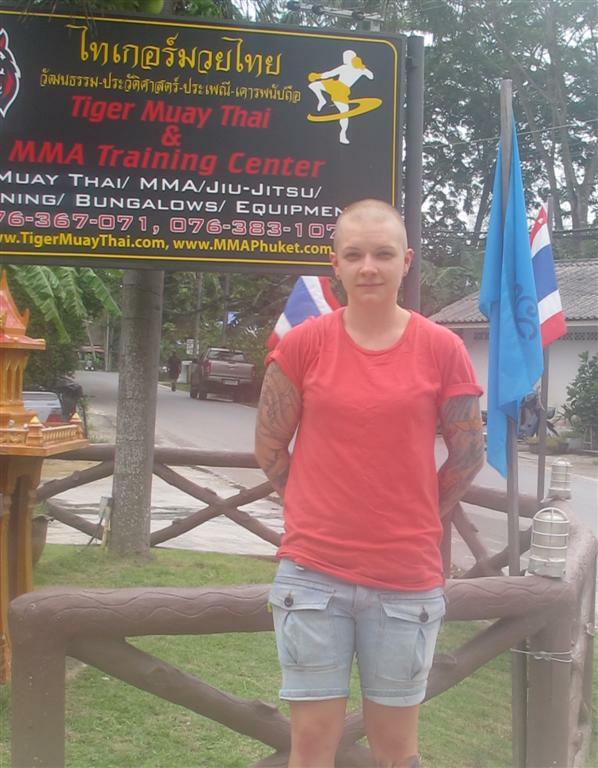 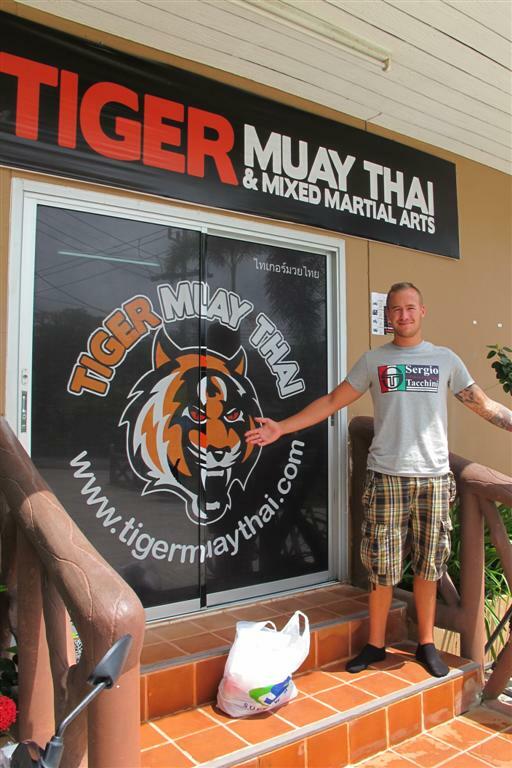 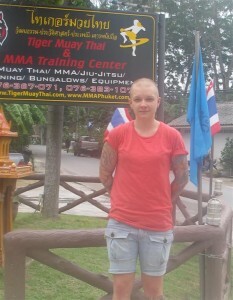 Got to love Tiger Muay Thai and the staff for making this a perfect training camp! Second trip to Tiger Muay Thai and again, great training! 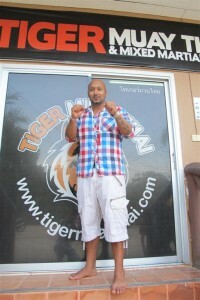 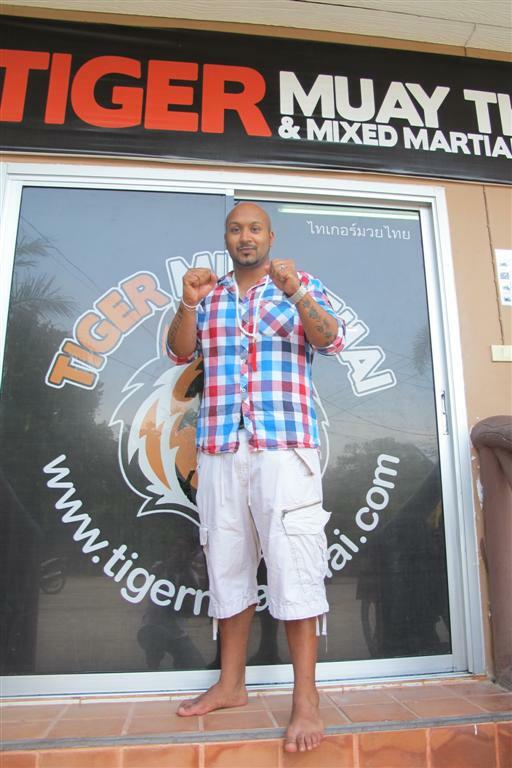 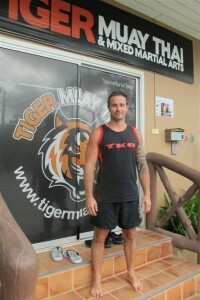 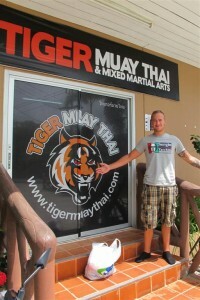 Tiger Muay Thai was great, trainers and staff are friendly!